The government is selling 315.8 million shares of Coal India with an option to sell another 315.8 million, according to a notice to the bourses on Wednesday. 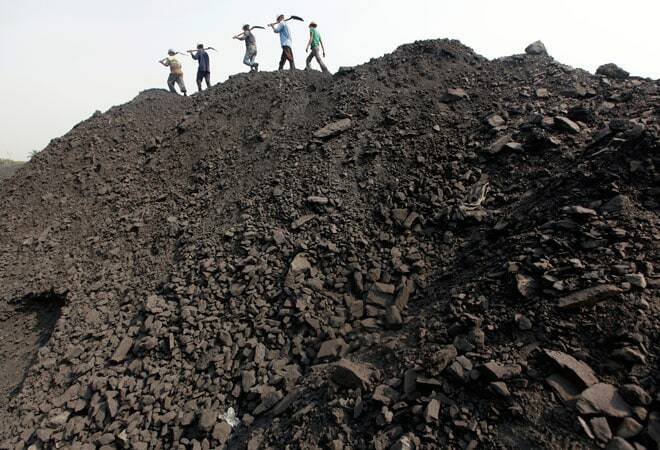 The government said it will sell a stake of up to 10 per cent in state-run Coal India (CIL) through an auction on the stock exchanges on Friday. That stake would be worth as much as US $3.9 billion at current market prices. The government, which owns close to 90 per cent of the coal miner, is selling 315.8 million shares with an option to sell another 315.8 million, according to a notice to the bourses on Wednesday. The stake sale is part of a massive disinvestment plan by the government to raise about US $10 billion in asset sales during the current 2014-15 financial year ending March 31, 2015.